Sawing tube and bar requires keen attention to detail to ensure cuts are within tolerances to prevent issues further in the production and assembly process. At Central Tube and Bar, we work with our customers to provide tube and bar cutting services with high precision. We started in a garage with just one bandsaw and one client and we’re proud to have invested in newer, more accurate technologies to provide a superior product to our customers. 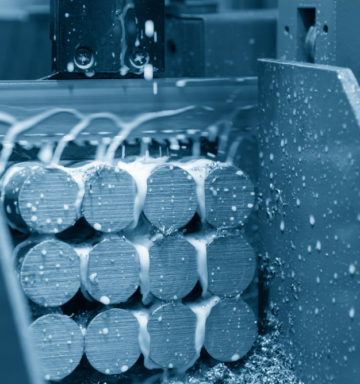 Our clients’ needs dictate the right sawing and cutting process for the application, whether it’s bundle cutting for faster production times or small tube cutting for precision needs.